Floaters, Are They Normal or due to Diabetic Retinopathy? New floaters can be from a posterior vitreous detachment (PVD), retinal tear or diabetic retinopathy. Floaters are generically defined as black spots in your vision. They move to and fro with eye movement. Most of the time they are small, tiny and black, but really can be large and translucent, too. From a doctor’s standpoint, size does not matter. New floaters can mean a retinal tear and the development of a retinal detachment. Floaters can develop from a variety of causes such as a posterior vitreous detachment (PVD) or a retinal tear. 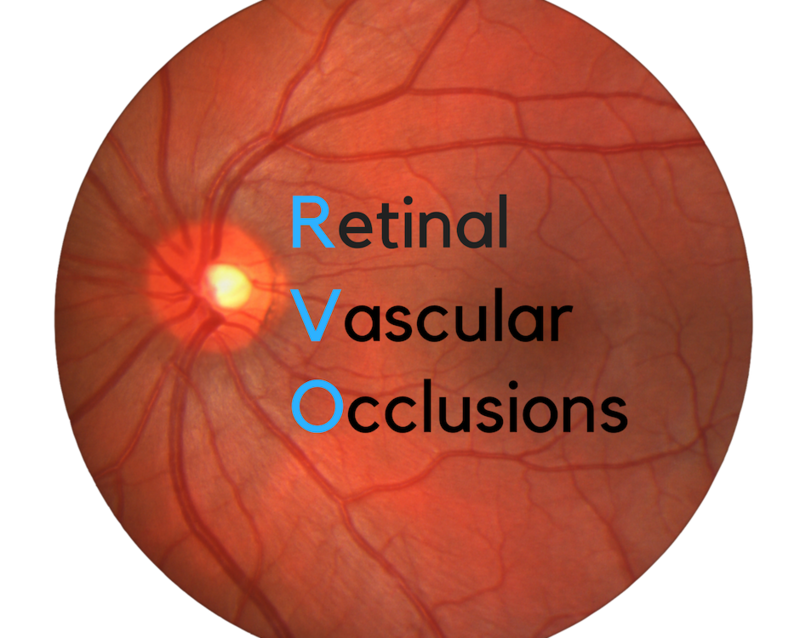 A posterior vitreous detachment (PVD) is a normal occurrence and happens more frequently as we age, with increased near-sightedness (eye slightly larger) and with trauma. The vitreous is the “gel” that fills most of the eye. With time it will separate from the surface of the retina and usually produces the sudden onset of new floaters (For additional article on floaters/flashes, click here). 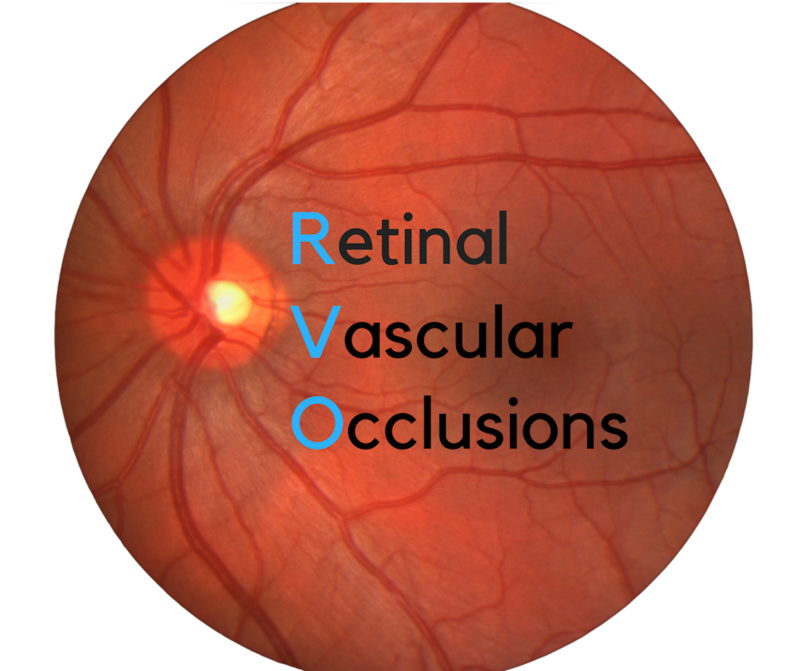 A PVD can cause a retinal tear. It usually does not, but it can. New floaters require a dilated eye exam to exclude a tear in the retina. Patients are usually at highest risk for developing a tear following a posterior vitreous detachment for the first 6 weeks following symptoms. Retinal tears can develop into a retinal detachment if not treated. Occasionally, a vitreous hemorrhage can result from a retinal tear. So, add this to the list of causes, too. Floaters and Diabetic Retinopathy In a patient with diabetic retinopathy, new floaters can be related to a PVD or retinal tear just as any other person without diabetes. New floaters; however, can also be related to the diabetic retinopathy and are caused by a vitreous hemorrhage. Bleeding into the vitreous is caused by the presence of abnormal (aka neovascularization) blood vessels on the surface of the retina. This signals the development of proliferative diabetic retinopathy. What to you need to do? In any case, alert your doctor to your new symptoms. It is recommended that you get a dilated eye exam to look for a posterior vitreous detachment (PVD), vitreous hemorrhage or retinal tear. Did you write this article for me? I don’t recall you saying that you checked for any posterior vitreous detachment (PVD), vitreous hemorrhage or retinal tears yesterday. How to flashes relate to the floaters you write about herein? As you know very well, I have had floaters as the result of PVD and retinal detachments. When I have floaters with flashes, I have learned it almost always signals a retinal detachment. I don’t have diabetes so diabetic retinopathy is outside my experience but I wonder if flashes can also occur? In my mind, flashes and floaters carry the same caution; either may be a sign of a retinal tear. In my experience, while floaters are more specific to a retinal tear, the general public is warned if either occur (increased number of floaters or in an increase in the frequency of flashes) they should seek medical attention. Flashes may also be associated with migaine (visual), headache or inflammation of the retina. Assuming that it may be related to a possible tear is probably the best and safest course of action.